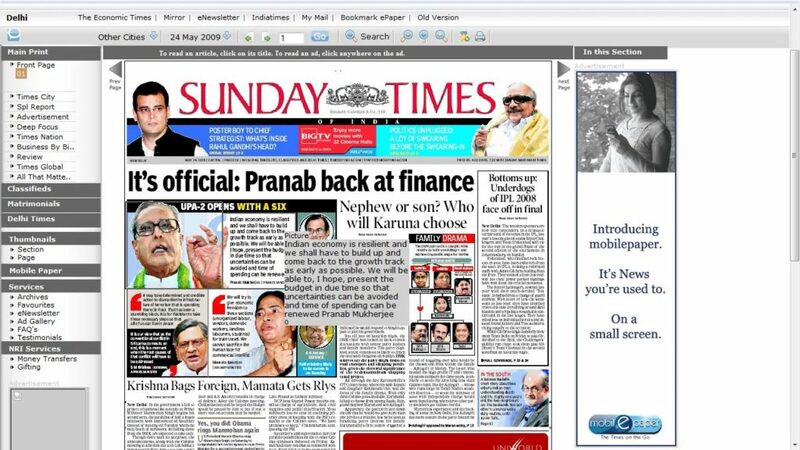 Posted byshashank May 24, 2009 April 13, 2019 Leave a comment on Reading a newspaper Online, Shankee tells you how..
All of you must know that all leading newspaper publish an online version of their daily prints, but i am sure a few would have just tried to discover how to read them online. Shankee presents a guide to reading newspapers online with tutorials, websites and software to help you guide through. The best way to read the newspaper is by directly going to the newspaper’s online site and searching or an e-paper option. 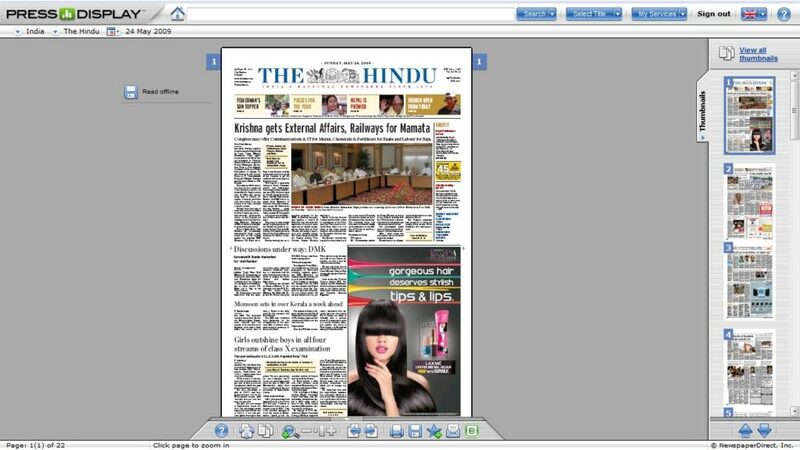 While i found that most offer the e-paper version of their newspaper free while a few charged a fees like The Hindu. So i configured ways to even read those which will be described later in the post. SO to know the website of any newspaper just run a google search of you may go to onlinenewspapers.com, which is like a newspaper database containing websites of newspaper available in different countries. It is the best e-paper i came across. TOI worked out a really good newspaper, it is interactive and made to be read easily. The page can be zoomed and each article can be separately viewed just by clicking on it. It is one of the most famous and most loved newspaper in the world. 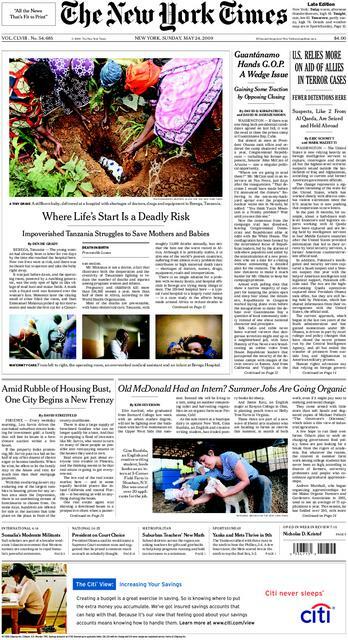 The website of New York Times was really good but i wanted the view of today’s new print as it was, so it took me a bit of time to discover that. Wallstreet JournalThe ultimate newspaper for business and financial news which has carved a niche of itself. It features different editions for different part of the world. Although i couldn’t find a e-paper on the site itself but i read it on other sites.